There are times when I have nothing to say. This is one of those times. This car speaks for itself. 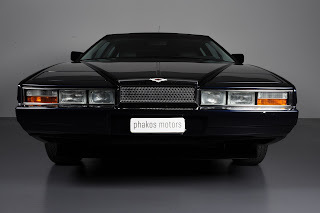 If you care about my thoughts on the Lagonda, you can find a post from 2010 here.
" In 1996 the project LAGONDA ​​SHOOTING BRAKE was started. The LAGONDA ​​is predestined for an exclusive combination. On behalf of the customer, the design of Beat Roos and the Carrosseie artist Rudolf Hess was converted into its present form. In 1999, the car was handed over to the customer after about 4,000 conversion hours. 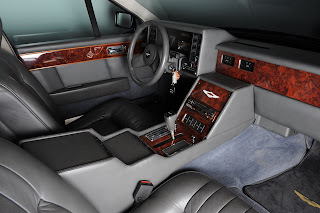 Base vehicle is a LAGONDA ​​Ser.III." "Particularities: - Original chassis with 4 doors and tailgate embedded in the roof. - Tailgate custom made in aluminum electrically retractable. - Rear window heating with rear wiper and washer. - 2 air conditioners. - 2 12V batteries. - Rear windows electrically foldable. - Additional rear & stop lights in the bumper. - 4-speed automatic with overdrive. - BUILT ONLY ONCE!" 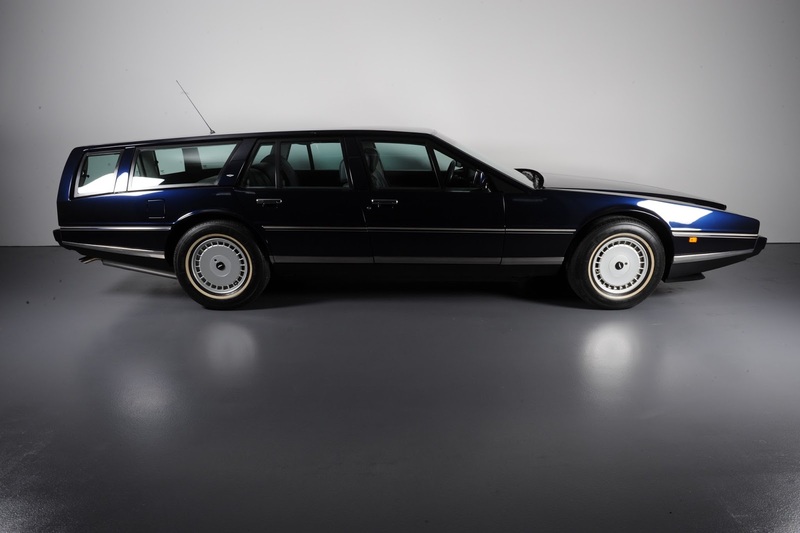 The asking price for this car is CHF 449'000 or $451,840.31 at today's rates. See the Classic Criver listing here. Find the AutoScout24 listing here. I know the Lagonda can be polarizing. It's designed to be. There was nothing demure about it and it was designed for clients with similiar character. In a way, it's just a brash, squished, stretched Volvo 740, really. 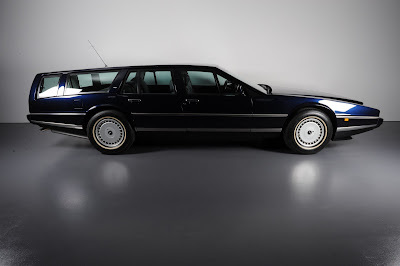 Thus, I'm INSANE for the wagon/estate iteration. Everyone who loves a Volvo loves a Volvo wagon more. 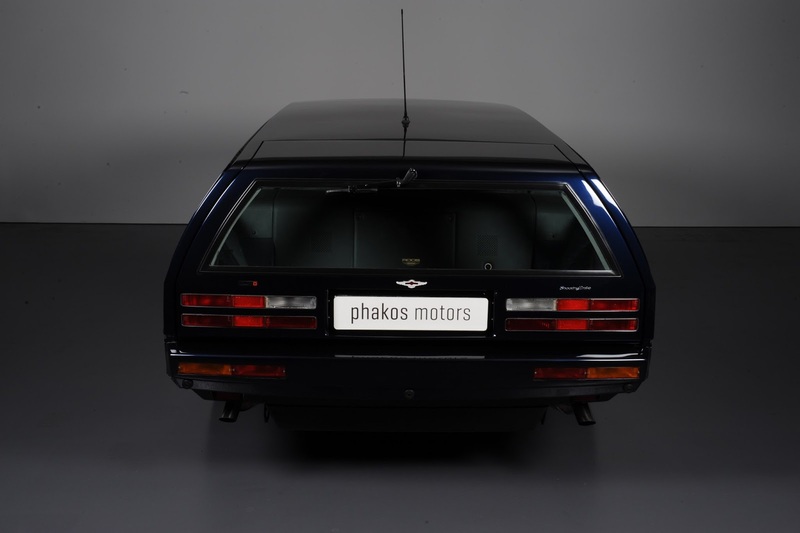 Lagonda wagon is just more of a great thing.